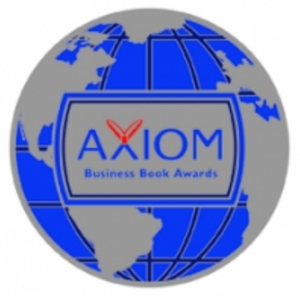 "The RiVal, named the best press release of the month February 2016, is an exhilarating guide for up and coming entrepreneurs who want to break into the business world." 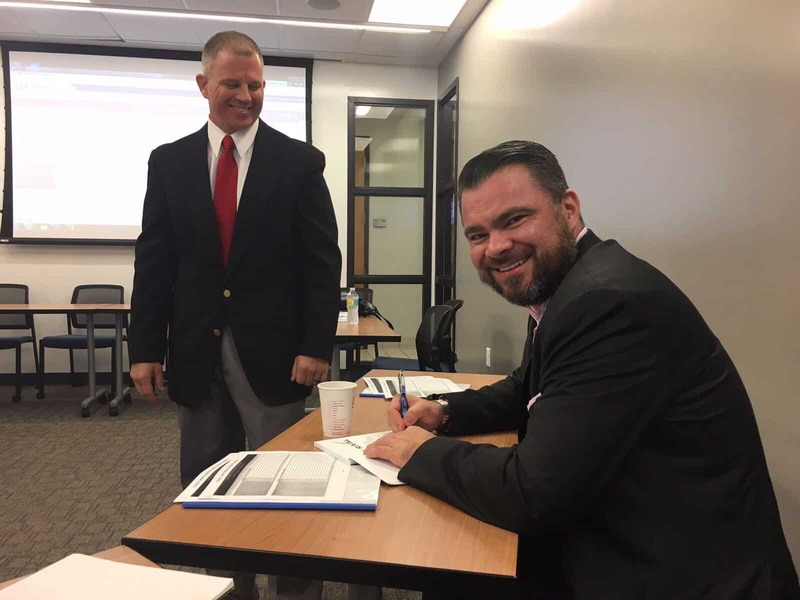 You’ll learn how to develop and leverage innate global business qualities and tactics that could mean the difference between commercial success and failure, including emotional and relational intelligence, relationship building, brand development, business strategy, and more. 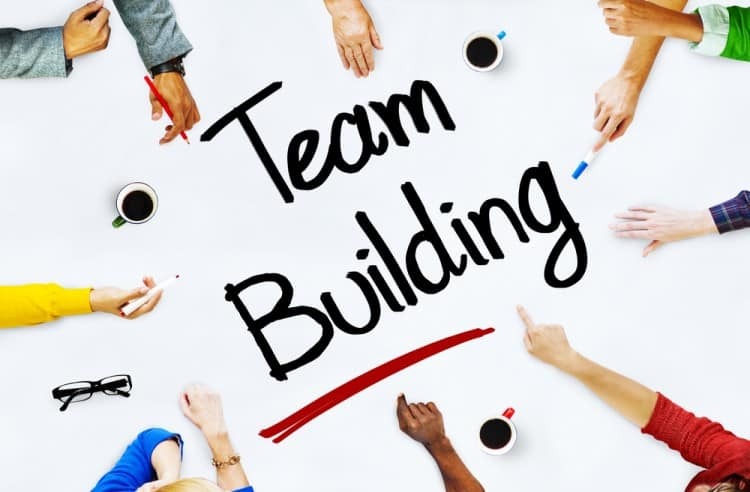 Whether you’re launching a business or seeking to breathe new life into an existing venture, you’ll get all the bricks you need to lay a solid foundation for success with the business strategies in The Rival. 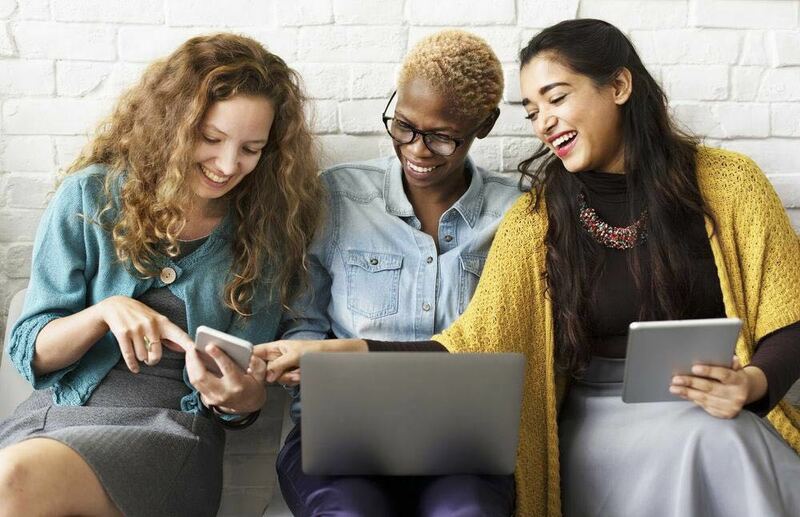 Whether you’re looking to improve a management style or inspire others, The Rival is an invaluable tool. No one can doubt the power of individuals to make a difference after reading The RiVal. Whether you’re in the catbird seat or you’d like to be, you’ll benefit from reading The RiVal’s seminal lessons about establishing successful global business relationships. Reading The RiVal brought a smile to my face because it reminded me of the experiences Ben and I had together. 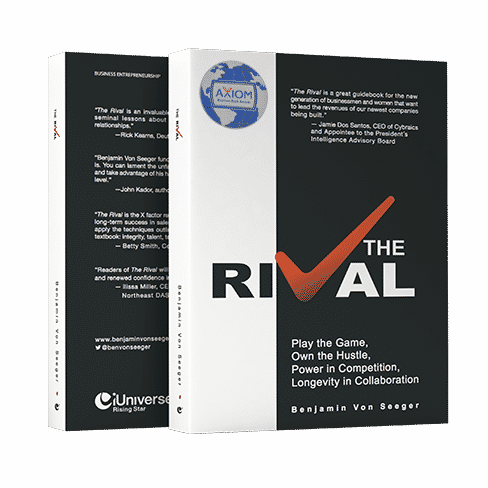 The RiVal is a great guidebook for the new generation of businessmen and women that want to lead the revenues of our newest companies being built. Succeeding in business is not just hard work, you have to have the right foundation. Each experience that Ben recites in The RiVal is derived from his own successful foundation. Having the right ethical behavior, as Ben highlights in The RiVal time and time again, is what will allow you to last in the industry for as long as he has. The professionals that work alongside us in the industry and don’t follow the gentlemen’s code nor have winning attitudes are never the leaders! My hope is that the individuals readingThe RiVal, listening to Ben’s lectures and those lucky enough to have been mentored by him follow a path to success that is paved with integrity and loyalty. 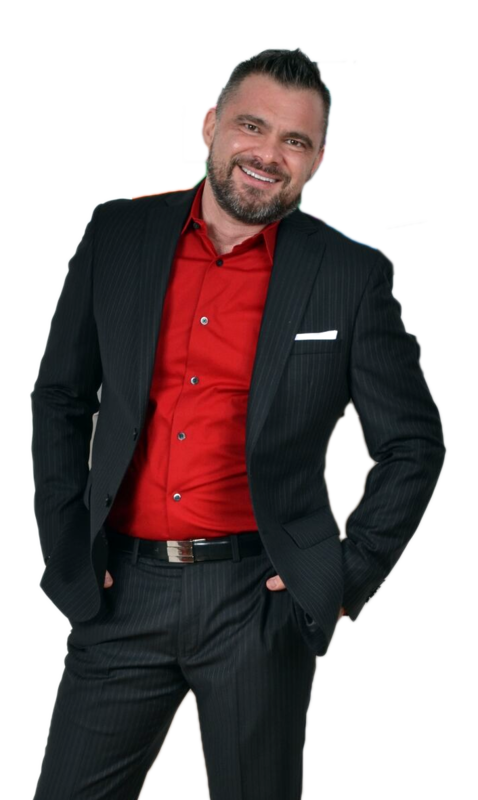 Benjamin uses his experience to explain the key requirements to maximize sales and creating a successful business. The Rival’s backdrop is Benjamin’s success in the telecoms industry, but its lessons can be applied to any business area. Benjamin’s messages are artfully distilled and conveyed through real stories in a humorous, powerful and engaging manner. Any sales professional or entrepreneur will find The Rival invaluable. The RiVal – a demystifying account of how, when and why to conduct business in a competitive global setting. 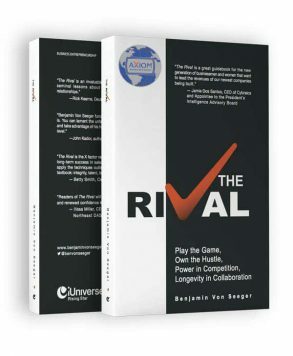 Benjamin Von Seeger introduces readers to his unique business strategies and tactics which resulted in outstanding achievements and surpassed business stigmas and cultural boundaries. 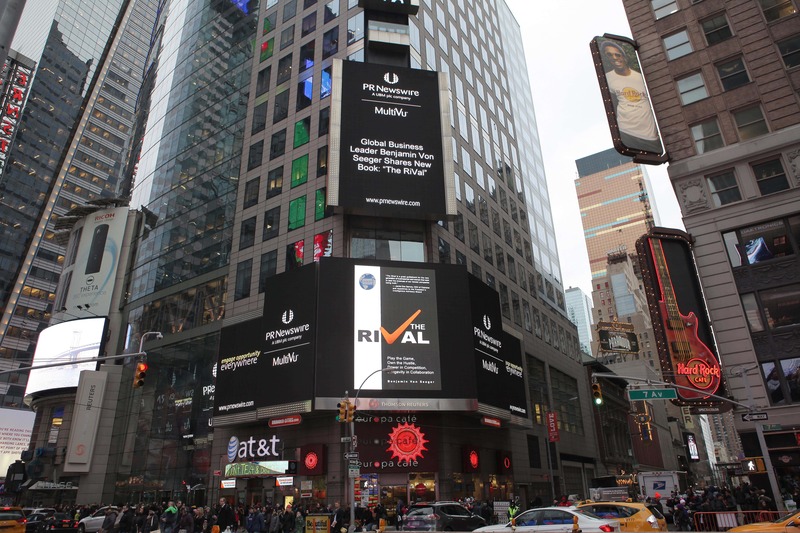 The RiVal makes executives think outside the box in order to drive successful business realities. The RiVal is must-read for students trying bridge the gap between academics and practically. 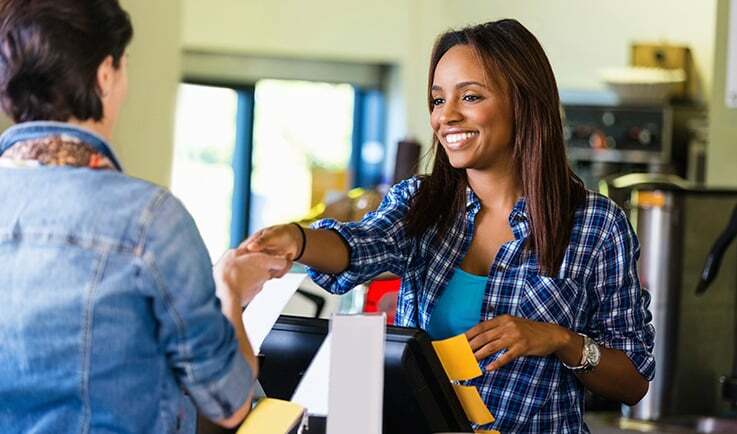 It follows the experiences of Benjamin Von Seeger using modern-day theories to navigate the current trends in businesses and identify what works and what does not. 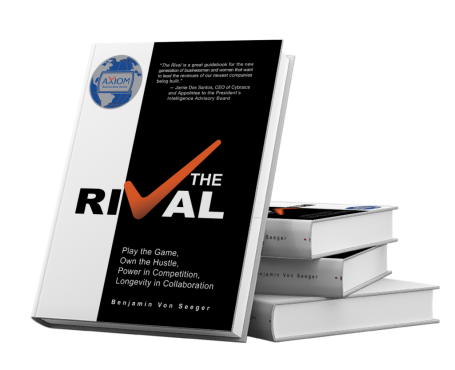 The RiVal provides key insights into building relationships, pursuing your passions, and achieving business success. I had the pleasure of working with Ben for many years. With The RiVal, he has captured and shared the drive and passion for professional excellence that I witnessed every day. 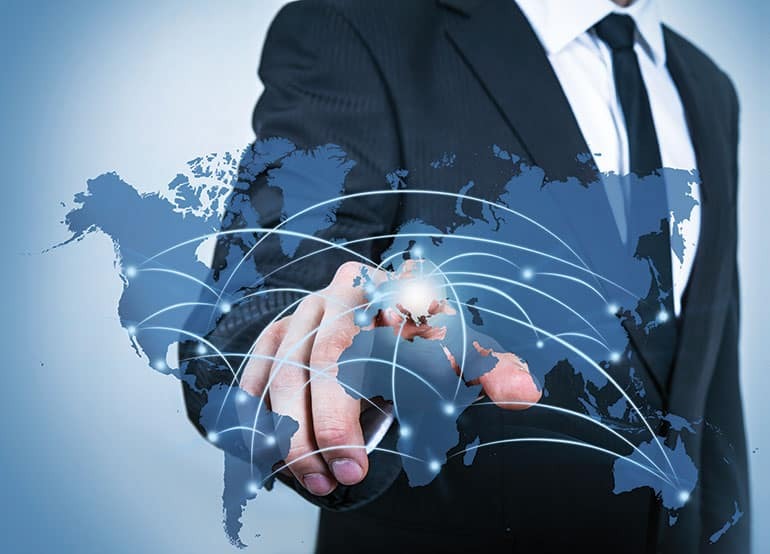 Balancing an international perspective with deep market knowledge, Ben brings a unique perspective to business. He has always understood that the foundation of long-term success is building lasting relationships. Jon A. DeLuca, former CEO of FiberNet Telecom Group, Inc. The RiVal is the X factor revealed. Anyone wanting to solve the mystery of long-term success in sales and the art of deal-closing should read and apply the techniques outlined in The RiVal. While its instruction is practical, universal and seemingly easy to execute, it is illusive to many who get locked into dead-end details. It’s a textbook for what isn’t textbook: integrity, talent, tenure, tenacity and success. The same gift that first brought Benjamin to the attention of industry leaders is now the gift he shares with readers across the globe – insights about what makes great businesses, including branding, integrity, culture, clear vision and philosophy. Readers of The Rival will leave with a clearer sense of purpose, drive and renewed confidence in their business. Benjamin Von Seeger functions better than you do. That’s just the way it is. You can lament the unfairness of this reality, or you can read The Rival and take advantage of his hard-won experience in building success at every level. The Rival is a guide for success. This practical book is rich with insight that will benefit both entrepreneurs and experienced businessmen alike. 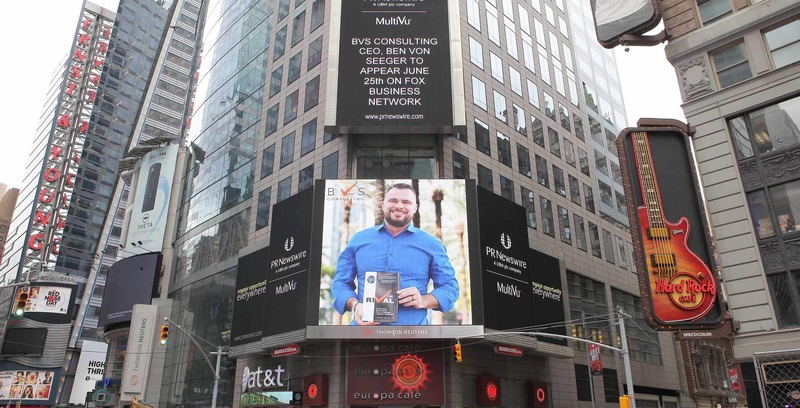 Benjamin Von Seeger, is a senior sales executive known for delivering and sustaining revenue and profit gain within a competitive global telecommunications market. He speaks five languages and graduated with degrees in Business Administration and International Relations from Ludwig Maximilian University, Munich in Germany, and is attending the Advanced Management Program, Business Administration and Management, at Harvard School of Business.